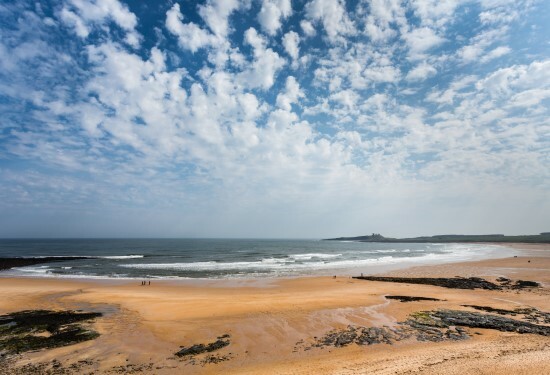 I’d read about the wild and stunning Northumberland scenery and its rugged coastline, but always wondered whether it was worth a trip, especially as there didn’t seem anywhere decent to stay and I was never into Harry Potter, which was filmed up there. So, when I heard about a medieval pub in a quaint village which was undergoing a smart makeover, I got the long weekend booked. And, I have to say, I’m so glad I did. Julian and I left asking why, as lovers of Great Britain’s big country (not the 80’s band incidentally), we hadn’t been before.